A colourless fixative lacquer for finished and semi-aniline leather, to restore a luster to worn leather. Consider it a glaze for seats. We can also supply Matt and Super High Gloss to individual order. 150ml aerosol. 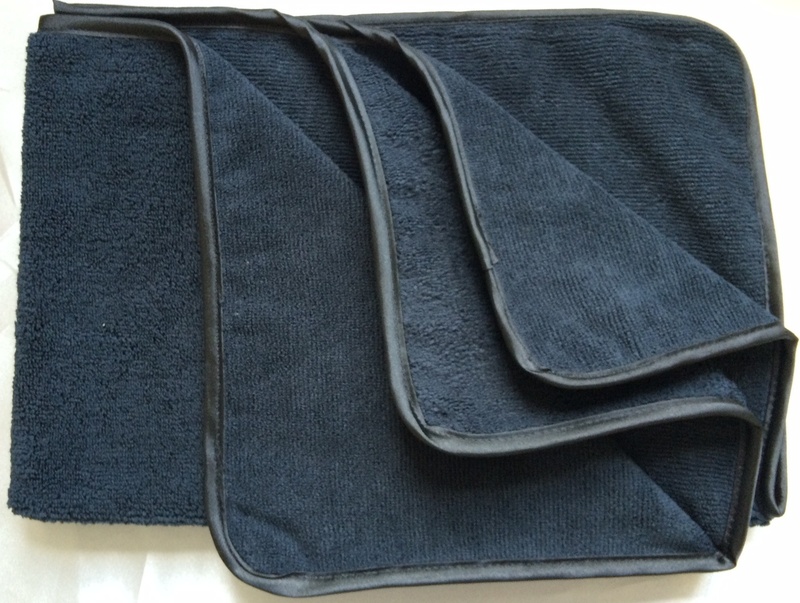 Brilliant cleaner on all fabrics including headlinings, leather, carpet and vinyl. Concentrated soluble solvents remove paint based stains other cleaners leave behind. Deeply soiled seats and carpets with tricky stains a speciality. Superb dressing for tyres, rubber, plastics, inside and out. Exfoliates to restore weathered plastic like no other, turning grey trim on bumpers or body panels to black. 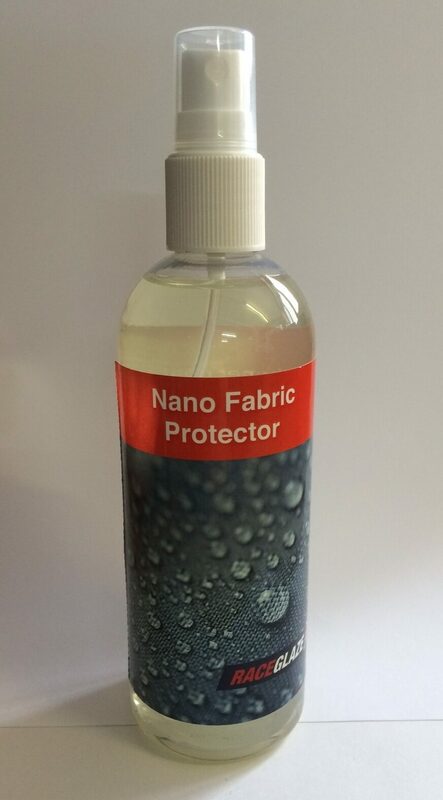 Lasts up to 5 times longer than water based dressings, around 12 months. No sling or streak gel formula. Proven spray on cleaner without VOCs for Alcantara car seats and trim, clothing and furniture. It will remove general soiling. Contains an active ingredient which wipes out up to 99.9% all microbial bacteria & prevents the growth of mould. Eliminates and prevents bacterial growth at the microscopic level - kills MRSA, salmonella, listeria, E-coli, (food poisoning), legionella (bacteria causing legionnaires disease) and aspergillus niger (mould).